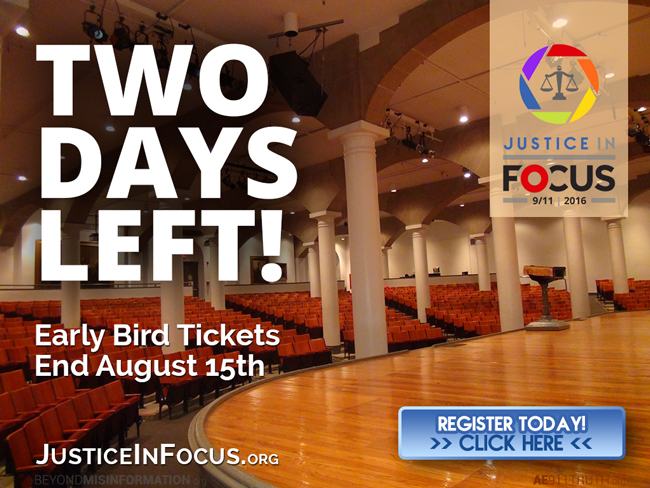 Order your Justice in Focus tickets by Monday, August 15, and receive a substantial discount on your admission to this landmark conference. Learn more. Can’t make it to New York? Stay tuned for info on our high-quality livestreaming of this historic event.